Recognising successful women in the digital world. These awards celebrate talent, entrepreneurship, innovation and creation among women on the internet. Women are bringing alive ideas for a new India with breakthroughs in digital and tech, transforming their lives and the nation’s potential. This new entrepreneurial energy is what can take India to the next level and put women at the forefront. Be part of this journey. 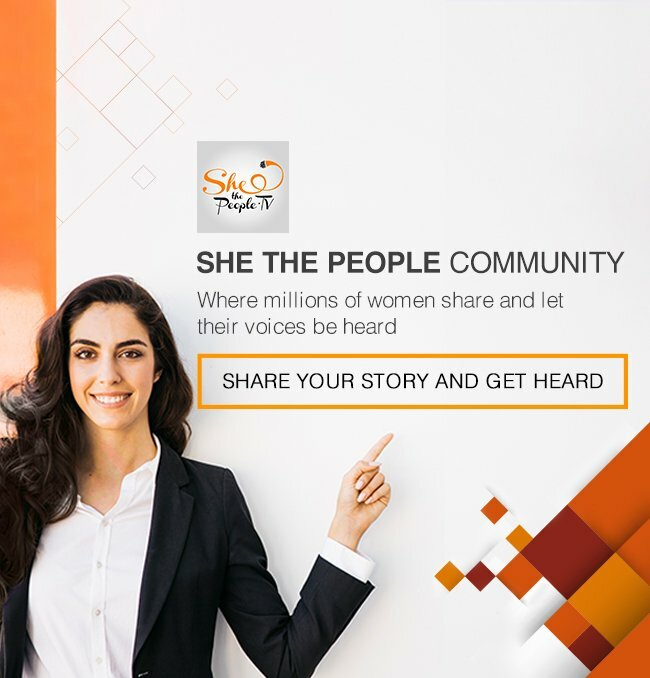 Digital Women Awards powered by SheThePeople.TV is thankful to its partners and supporters for believing in the power of women and investing in them. Think you know someone who would be a great contender for the Digital Women Awards? Nominate them. Now! 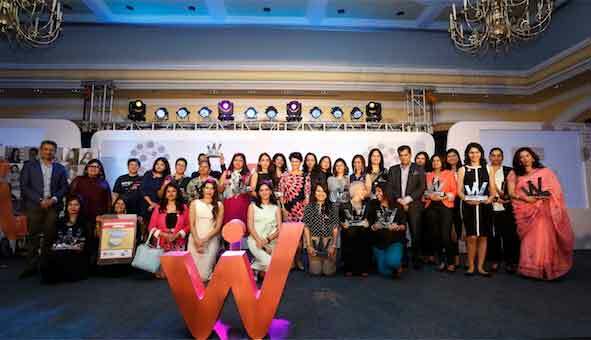 The Digital Women Awards are governed by certain rules and regulations. The Dot is the centre of all existence. The Dot is the centre of all existence. It is considered the point at which creation begins and may become unity. It’s the symbol of cosmos. Light years and evolution have only empowered it further. It’s now not just our past, our present but also our future. Introducing the Digital Women Awards. Where the ‘Dot’ is at the centre of it all. 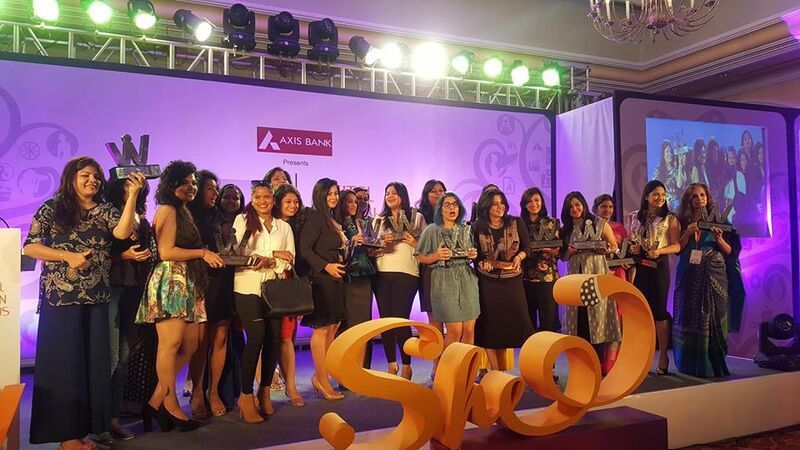 These awards recognise talent, entrepreneurship, innovation and creation among women in the digital sphere. The internet and app universe is ushering in a new era of progress, and is giving a foundation to digitized India. From new opportunities, startup blood is marshaling our new way of life, even the Internet of Everything. These awards are for women who are part of that journey. We believe the Future is Female. 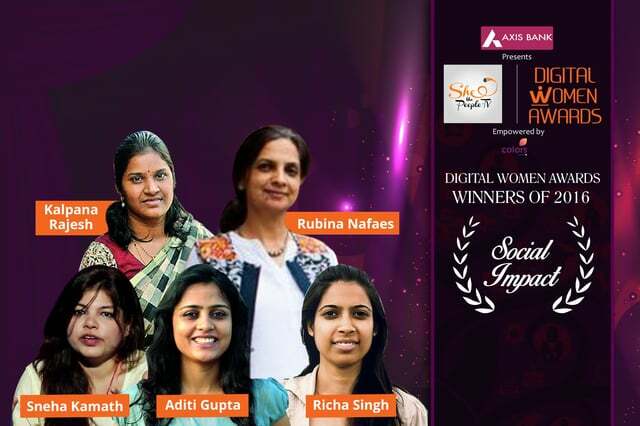 Participate in India’s first Digital Women Awards.